Note: This is from 2012, so doesn’t include a lot of recent innovations like upsert and standard sql support. Google’s B4 wide area network was first revealed several years ago. 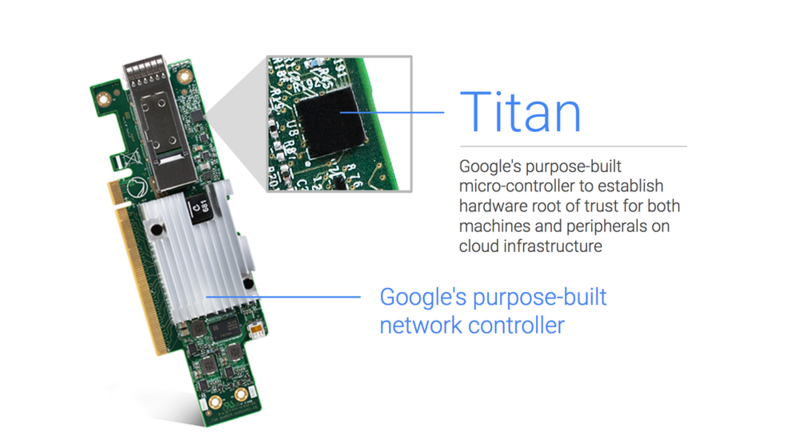 The outside observer might have thought, “Google’s B4 is finished. I wonder what they’re going to do next.” Turns out, once any network is in production @scale, there’s a continued need to make it better. Subhasree Mandal covered the reality of how Google iterated multiple times on different parts of B4 to improve its performance, availability, and scalability. Several of the challenges and solutions that Subhasree detailed were definitely at the intersection of networking and distributed systems. B4 was covered in a SIGCOMM 2013 paper from Google.